Warren Buffett’s holding company, Berkshire Hathaway, has disclosed new investments of over $1.2bn in four US airlines. The move has surprised onlookers after Buffet’s previous comments disparaging investments in the sector. In a regulatory filing, Berkshire Hathaway disclosed that from September 30, it acquired new stakes in three US airline companies. The largest new stake was in American Airlines, worth $797m, with smaller shares of $249.3m in Delta and $249.3m in United Continental. 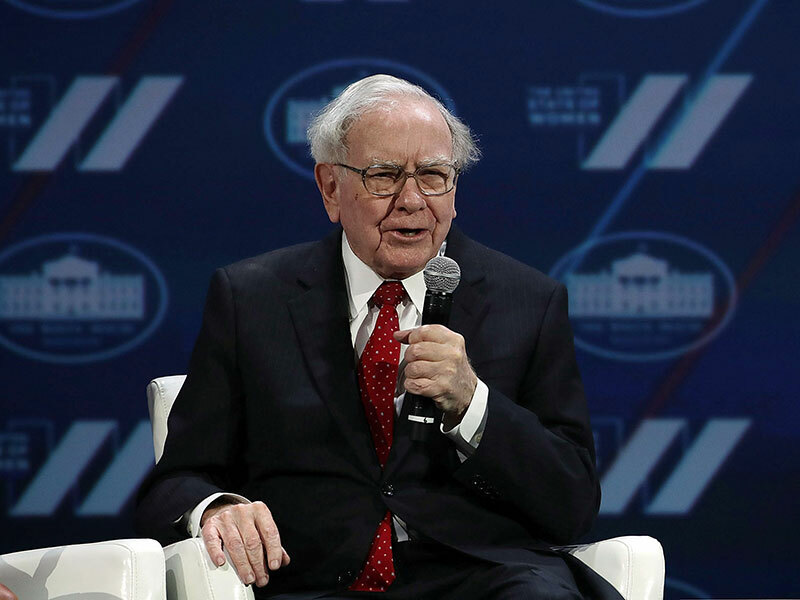 Buffett has also confirmed a further stake in Southwest Airlines, according to CNBC, which was reportedly acquired later than the others and so was not included in the regulatory filing. The announcement prompted a rise in the airlines’ share values in after-hours trading. American Airlines’ shares were up by more than three percent, Delta Airlines and Southwest Airlines saw increases of more than two percent, and United Airlines witnessed a 1.7 percent increase in share value. While Buffett has not explained what caused his change of heart, US airline stocks have recently gained ground with investors. This is likely because several carriers have suggested that a prolonged spell of low fares is likely to ease soon, which should make way for profits in the near future. The sector’s sensitivity to fuel prices has also been a central factor in determining profits over recent years. US airlines saw record revenue in 2015, when fuel costs were low, but this year’s rebound in oil prices has been a blow to profits. This setback, however, has in turn made share prices cheaper. Furthermore, the airline sector is in a better position after having largely avoided price wars and excessive capacity growth since emerging from the 2008 economic crisis. It is possible fund managers Todd Combs and Ted Weschler at Berkshire Hathaway have been behind the unprecedented decision; the pair share investment responsibilities for Berkshire Hathaway and this would not be the first time they have widened the group’s range of investments. In March this year, the group invested a $1bn stake in Apple, moving into the tech sector after Buffett had reportedly eschewed it in the past.